Sure, we all have talents and gifts. But without practicing using those talents, do you think we’d be any good? Think about it. Gifted musicians, artists, athletes, etc. have ALL practiced using their gifts to develop them. Does a little toddler just pick up a guitar and start jammin’? As much as I’d love to see that, I don’t think so. My son can play guitar by ear. He’s definitely gifted. I have a picture of him at six months old, plucking on a guitar before he could walk. He wasn’t Eddie Van Halen or anything, but he showed an interest — which my husband was thrilled about! Developing your psychic abilities, reading tarot, and communicating with Spirit is the same way. Are you gifted? Sure, you are! But you still gotta practice. Even the best athletes practice. Psychic development exercises are boatloads of fun. Developing clairaudience, clairsentience, clairvoyance, claircognizance and seeing auras = BIG FUN. But giving practice readings is KEY to developing your abilities. I mean KEY. Critical. The grand mama of all things you need to do. Mucho importante. Get you used to being in the energy. 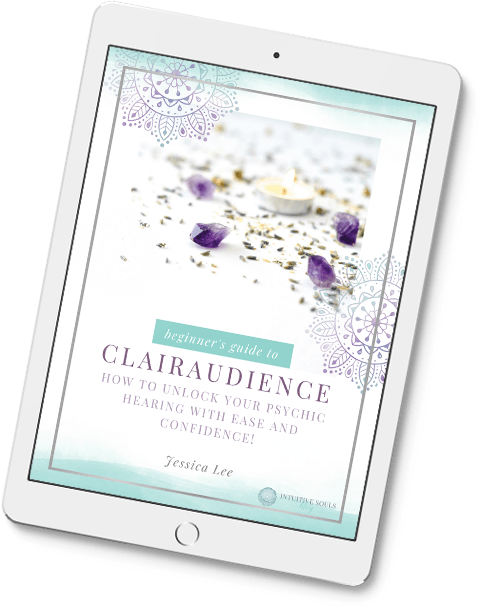 Help you get over fears of giving readings, as you will be getting feedback and validation from your clients. Helps you get energy “flowing” easier. Today, schedule two practice readings. Ask a friend or a friend of a friend. If you’re a newbie, that’s OK. This is just practice. So you might sit there for 10 minutes and only “get” two things. That’s OK.
Next time, maybe you get three or four. And if you’ve been developing your gifts for a while, but are scared to give readings because you might be wrong — OH I totally get it! For YEARS I went back and forth debating quitting because I was so nervous. Now go on and do awesome intuitive things. Woo-hoo!